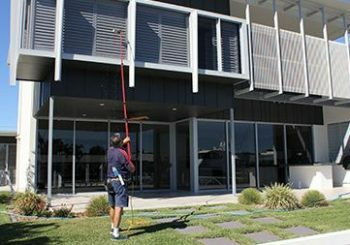 GT Window Cleaning - Caloundra based window cleaning, solar panel cleaning, and exterior house washing on the Sunshine Coast. Hi, I’m Gary from GT Window Cleaning. 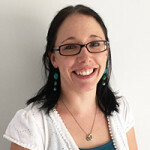 I’ve been servicing Caloundra and surrounding Sunshine Coast suburbs for 15 years. 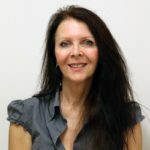 I take pride in my work and my clients love the results. 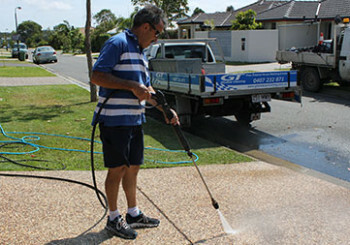 Based in Caloundra, I provide window cleaning, solar panel cleaning, and pressure cleaning at very competitive rates. 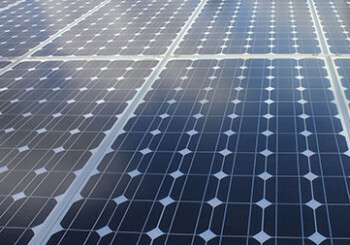 I’m more than happy to provide a free no-obligation quote, so give me a call on 0407 232 871 or submit a quote request here.